Ellen Allien is the founder of BPitch Control, a music producer, fashion designer and a generally talented individual. I had heard some Ellen Allien tracks earlier, but really fell in love with her experimental techno today after hearing this. In addition to being arguably one of the greatest German techno producers Ellen Allien doesn't disappoint as a fashion designer either. I really like her latest Night & Day Winter 2011 collection. 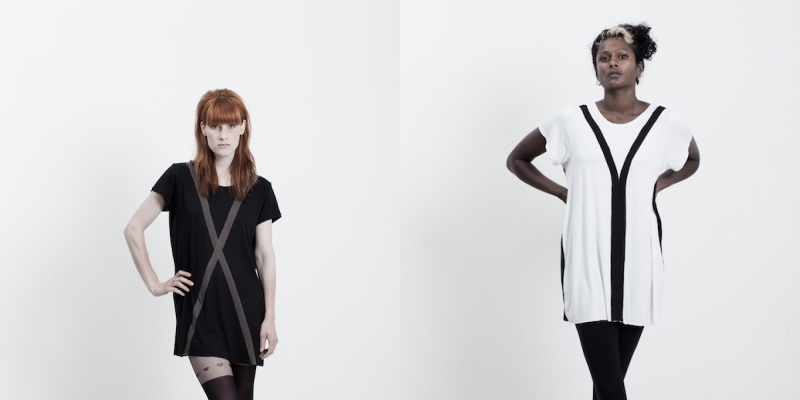 You can view & buy the full RTW line of items at fashion.ellenallien.de. 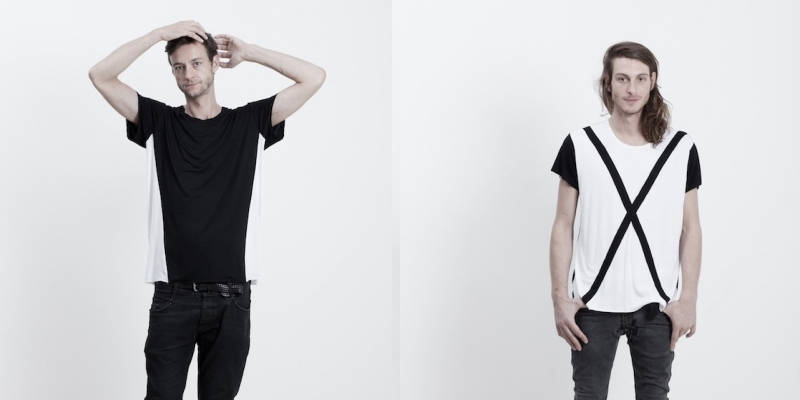 From the men's collection I especially like these two designs. 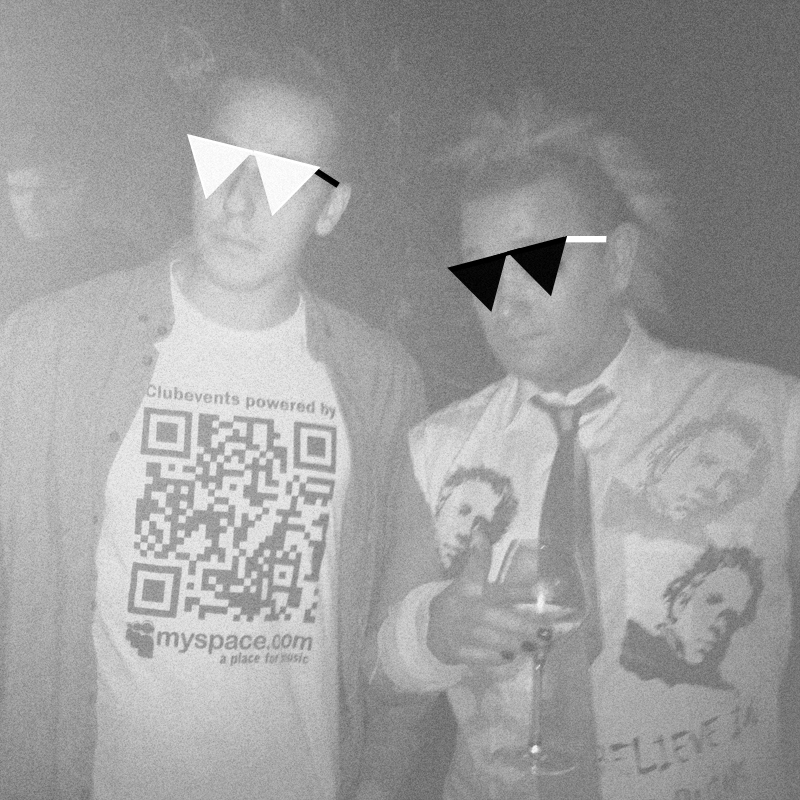 The shirt on the left is something I'd be happy to match with vtg glacier shades for the Berghain queue. 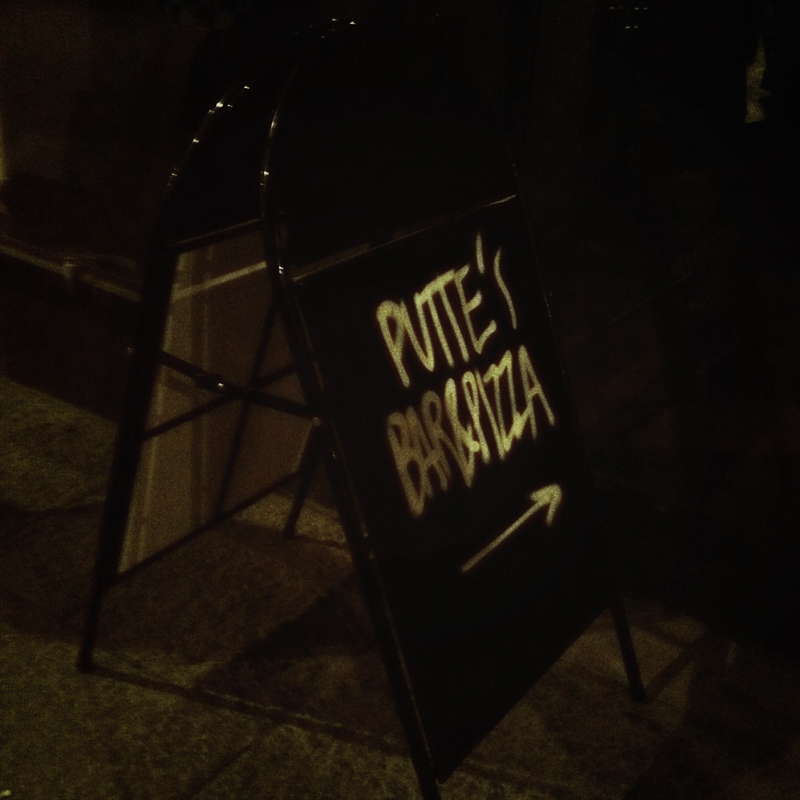 Finally managed to visit Putte's Bar & Pizza last Friday. Few months after it's opening Putte's is still one of the most hyped new bars/restaurants in Helsinki so it was no surprise the place was packed and people were queuing to get a table from the minimally decorated dining area. 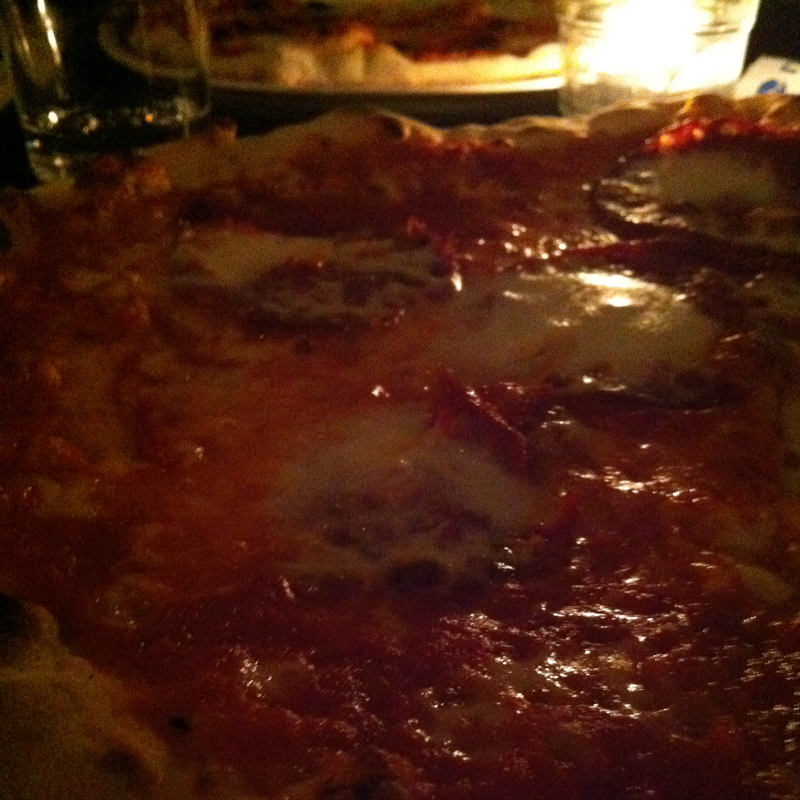 Considering the amount of people inside the staff handled everything properly and most importantly the pizza tasted good in all it's simplicity. There's not too much info available online about Putte's, but the location etc. can be found on Facebook. 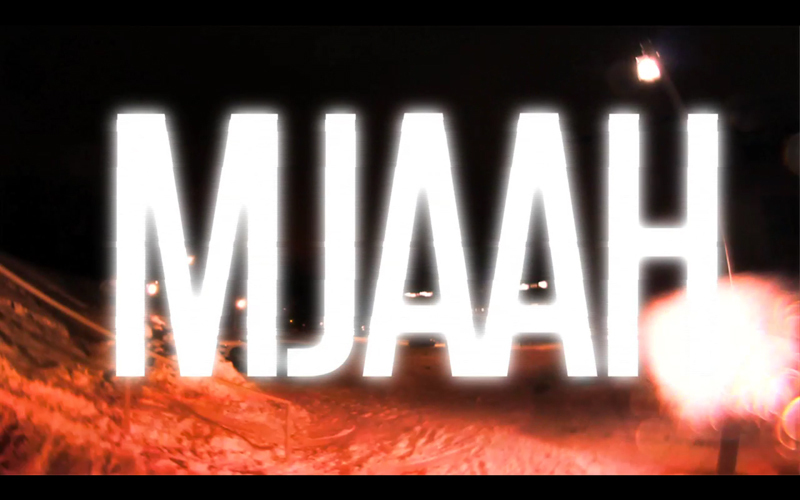 MJAAH is a Finnish zero-budget snowboarding movie project that already caught the eye of Method Mag, OnBoard and many others. The premiere is tonight at around 11pm at Hesa Club. Well Würth Attending! 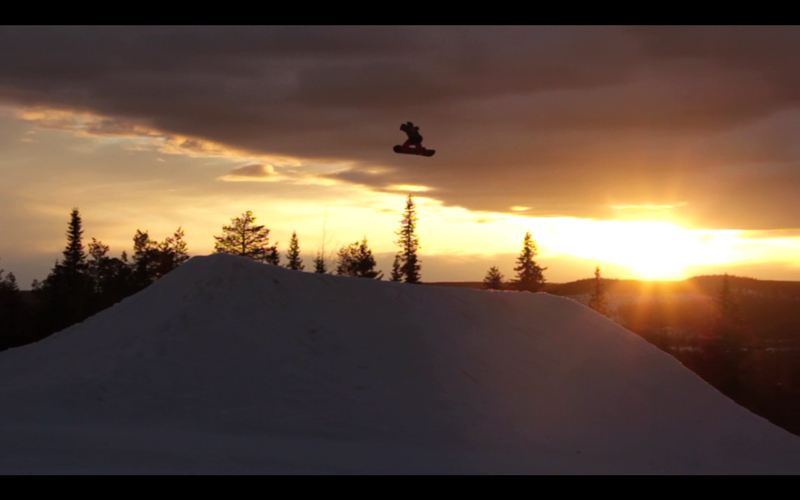 Now that the snowboarding movie premiere season is officially here the snow itself should follow soon. At least I've promised myself to go snowboarding more often this winter than on any previous season, let's see how that goes. You can also check out last season's film MÄTÄSÄ - it has probably the best opening montage I've ever seen on a snowboarding movie. :D kissbaa! 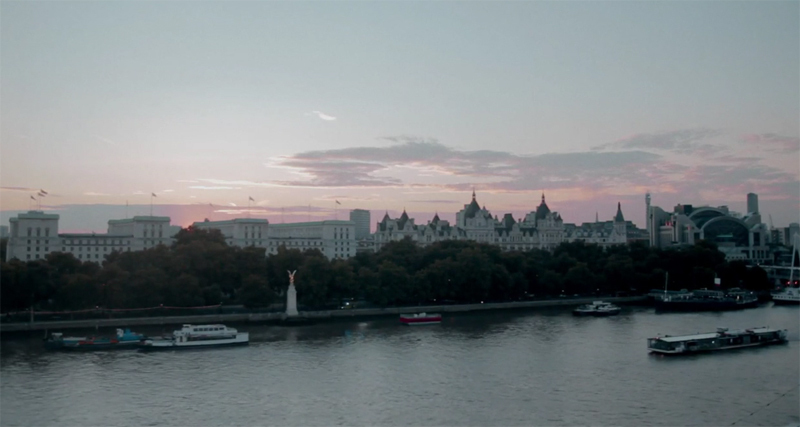 Here's an inspiring video about doing what you really love to do. Finnish skateboarding legend Rad Mike skated from Helsinki to Lohja (over 60km) in one day. That is tough. If you have no idea who Rad Mike is there's also a really good article about him on HangUp magazine 4/11. Met one of the all time legends of D&B music and a fellow Nike+ runner John B in Helsinki last weekend. Playground is not really a top venue right now which showed on the attendance, but great energetic party anyway! Wasn't going to comment any more on Playground in general, but after having read more about what's going on around it, all I can say is that I've never even tried any type of drugs and I've still been to Rose Garden / Playground on a few occasions and always had a good time while seeing some of the greatest artists of British electronic music play. People saying that it's based on "playing the same song from 10pm - 4am" and "a place suitable only for drug abusers" while stumbling in to Swengi for a Koskenkorva karaoke should try a reality check. And if you want to get more from your run - try listening to John B Podcast 080 or John B Podcast 089 - both are free downloads ready for your iPod. 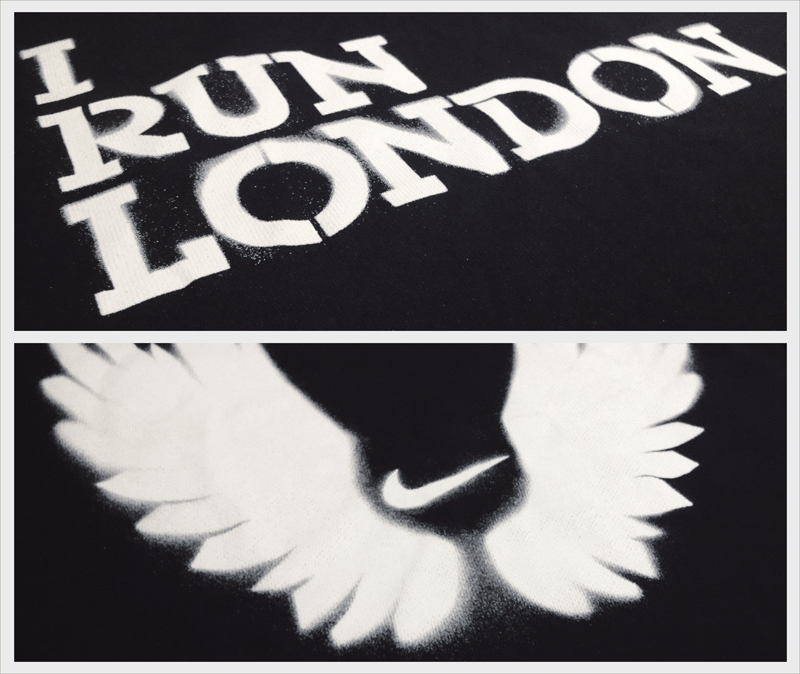 Running is a really interesting sport in all it's simplicity. When running you don't really have to concentrate on anything, but at the same time you have to concentrate on every step & breath. 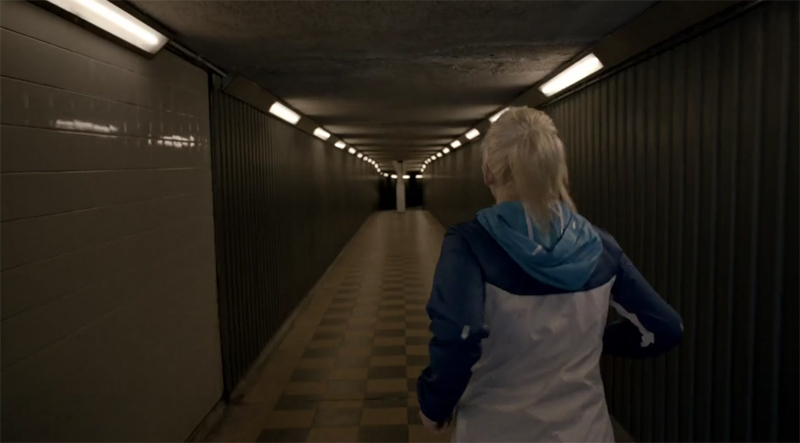 Here's a video Nike Running UK created with Ellie Goulding, who has really been one of my favorite artists since I first heard of her in 2009. 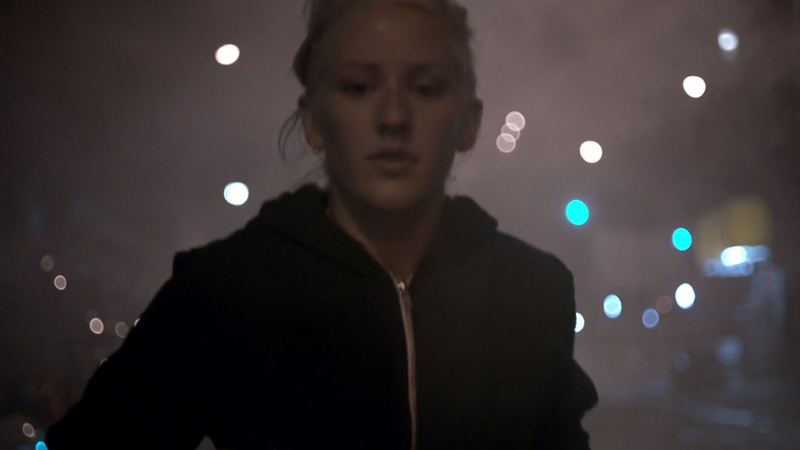 Ellie Goulding - Music Runs Ellie from NikeRunningUK on Vimeo. First heard this tune on Wednesday and instantly thought it deserved more recognition than it had. I was just running and loaded the BBC Essential Selection from Friday to my #iPod and guess what it actually was the opening tune of Pete Tong's show. That's the way to start a weekend. 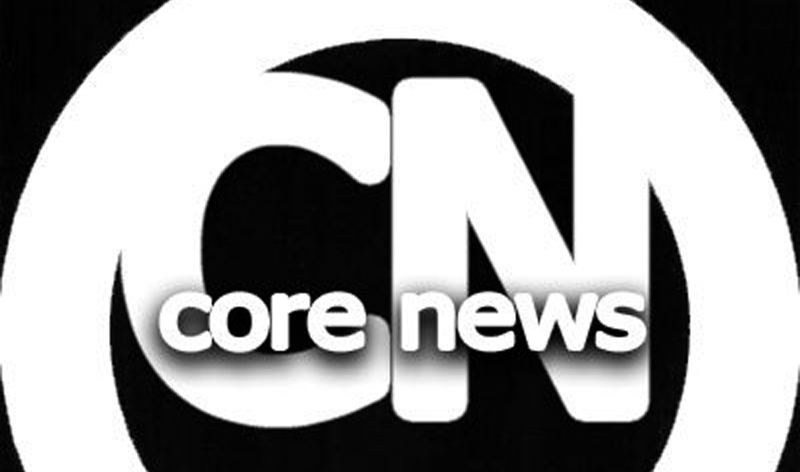 The First #FINDNEWMUSIC feature is a Norwegian Electronic Music Blog titled Core News. The content is mostly UK radio mixes and select other mixtapes & tracks. My favorite thing about Core News is that you can find an archive of BBC Essential Mixes as well as other BBC Radio 1 & 1xtra shows ranging from Annie Mac to Rob da Bank. BBC Radio 1 actually provides these for free too, but for limited time and only for UK citizens. Pete Tong's Essential Selection is one of the biggest electronic music radio shows out there. These shows are always fresh and still easy to listen to - and usually there's world exclusives from big players of the electronic music world like Pryda, Deadmau5, Afrojack etc. I remember this specific show being so good because of the first three tracks - what a way to start a radio show on a Friday evening. This live mix broadcasted from Diesel Island Ibiza is a great example of the more rare stuff you can find on Core News. DJ Hell is one of the real techno legends out there and this mix has been on proper heavy rotation on my iPhone. Listening to Annie Mac's energetic blend of Drum&Bass, Electro, Dubstep and many other genres is always a great start for the weekend. I remember this show being even better thanks to the Erick Morillo Ibiza Minimix. And Annie's voice is kinda cute. 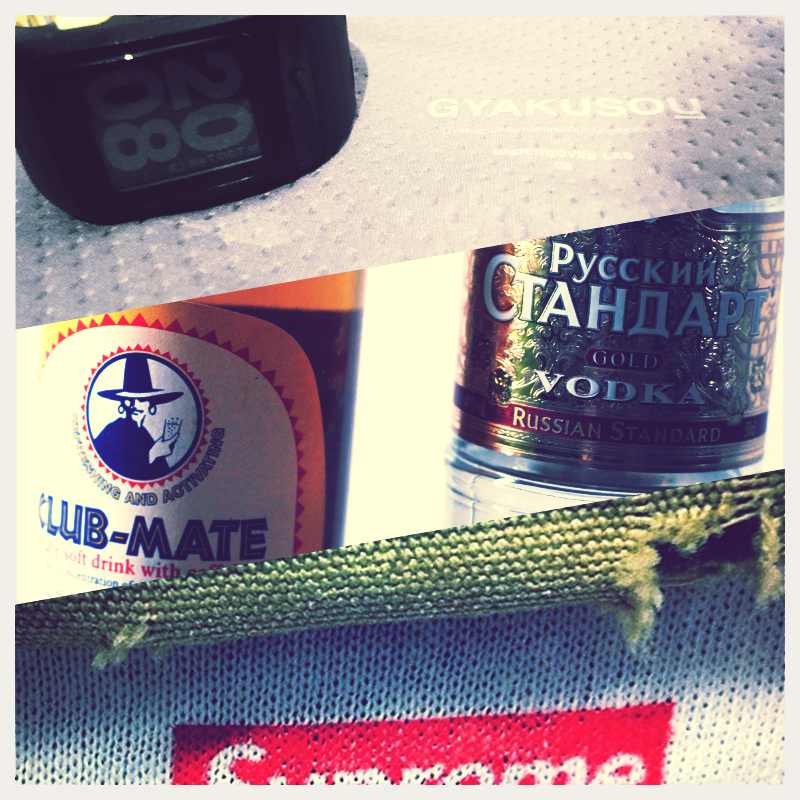 YK|UK is back at Club YK. 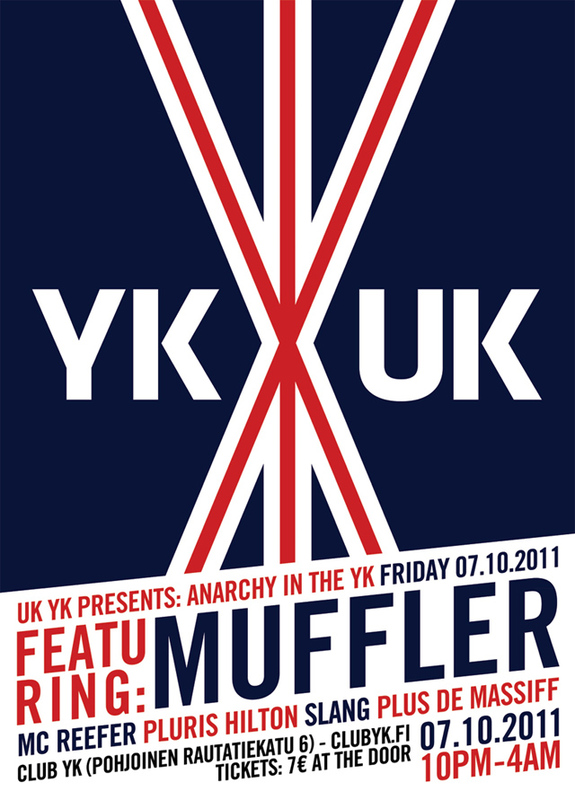 Real UK music, this time with the local drum&bass and dubstep legend Muffler.